Were you offered a game with the purchase of your Tobii Eye Tracker, but you're not receiving your game key on gaming.tobii.com? We'll help you out! First, read more about how to redeem your game key here. Still a no go? Make sure you have the latest version of Tobii Eye Tracking Core Software. 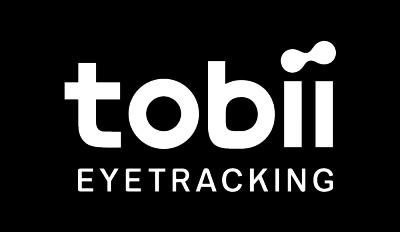 It can take up to 6 hours before your eye tracker is detected on tobiigaming.com. Please note that it can take up to 14 days for us to receive information about your device. For the Core software version you can find it in the Tobii Eye Tracking menu - Interactions - About. For the Tobii Experience app, please send us your log files. Find out how to collect log files here. Service tag of your product (only if you have a product with an integrated Tobii Eye Tracker). Email used for registration on tobiigaming.com (if available).